Graff Diamonds is known as one of the world’s premier purveyors of diamonds. 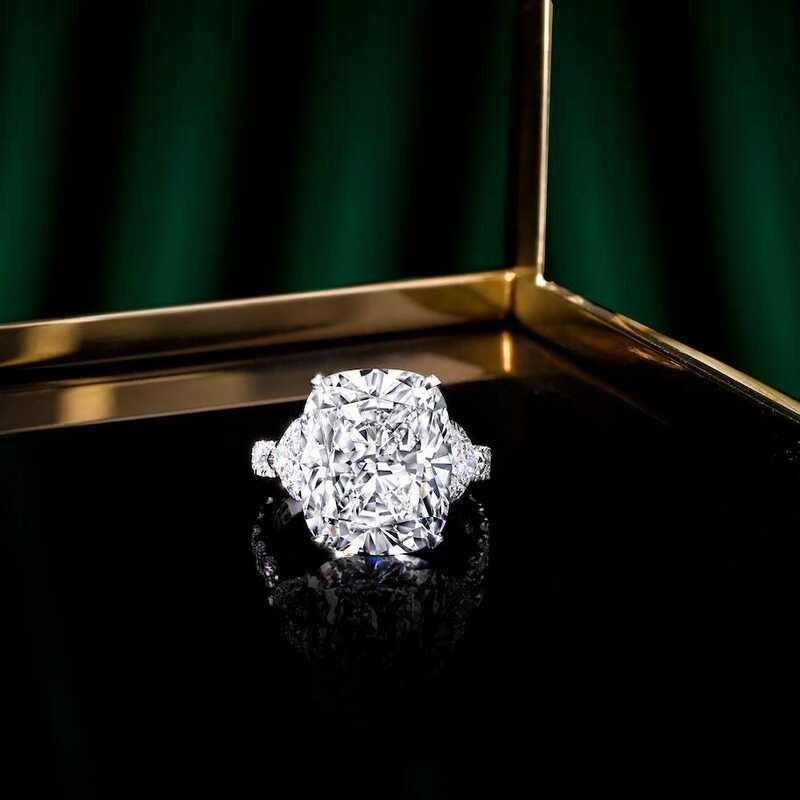 Recently, on our Forbes.com column, Perfect Timing, we wrote about the 1,109-carat Lesedi La Rona rough diamond owned by Graff that was said to be the most valuable of its kind in the world. 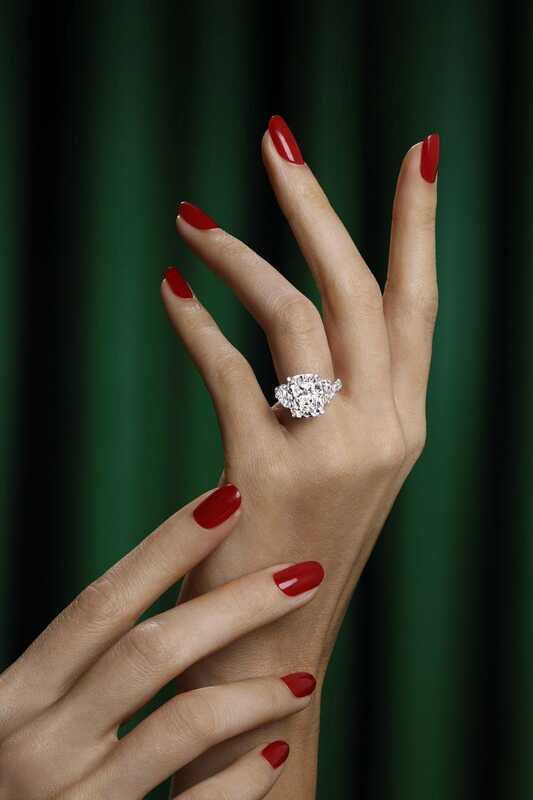 Graff first purchased the diamond oabout one year ago in a $53 milllion deal. It was the intention to cut that rough diamond – the second largest ever discovered — into a host of smaller diamonds to create a once-in-a-lifetime opportunity for discerning customers to own a piece of that rarity and history. Now, Graff unveils the first approximately 60 diamonds cut from that rough and created in scintillating pieces of jewelry. 1,109-carat Lesedi La Rona Diamond before being cut by Graff Diamonds of London.